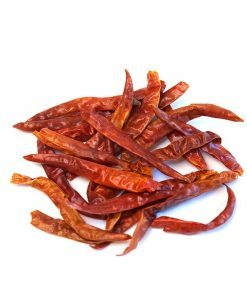 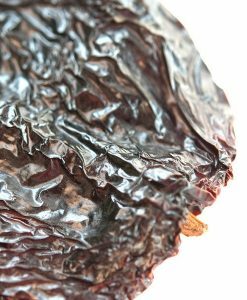 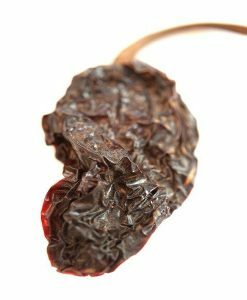 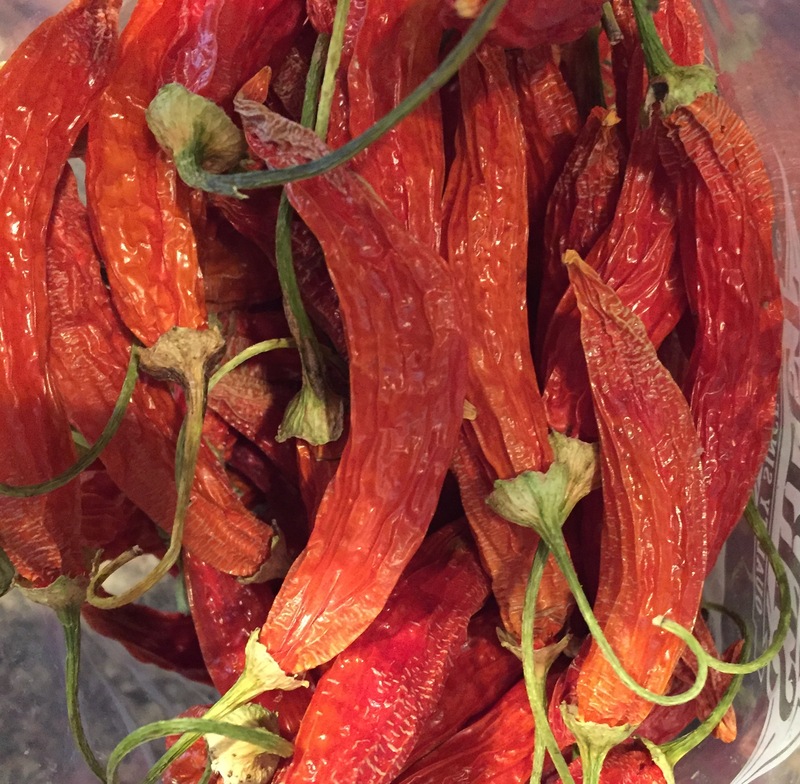 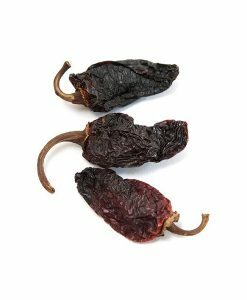 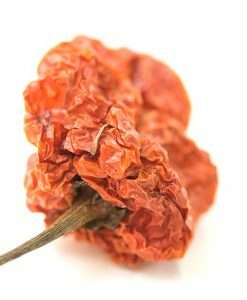 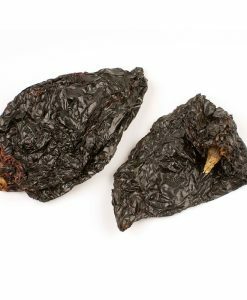 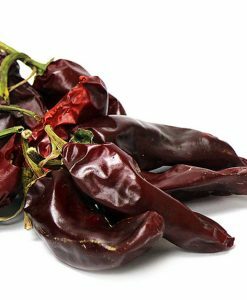 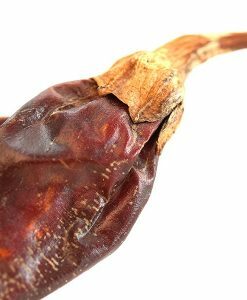 Aji Rojo Peppers | Nomad Spice Co. 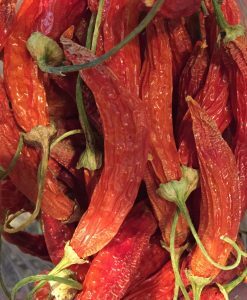 This carrot-orange chile is one of the Peruvian Aji chiles. 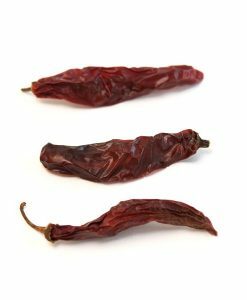 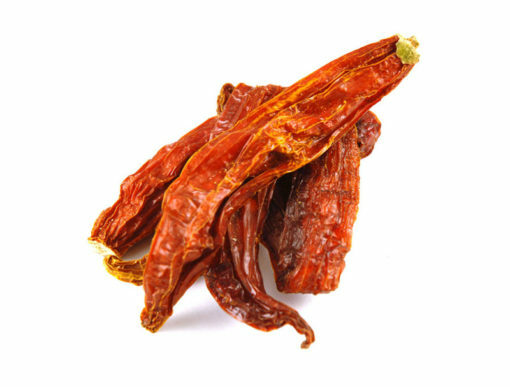 Also known as Puca uchu or Aji Red, the Andean Aji type is quite a rare pepper. 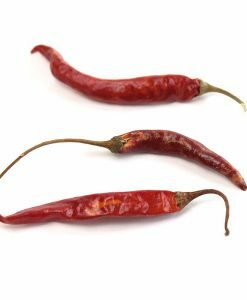 The peppers grow to a length of 3 to 5 inches. 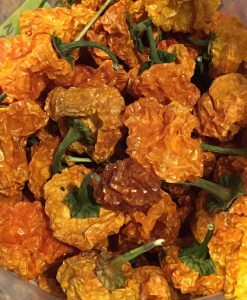 The flavor is incredible – like a cross between tangerine, papaya and melon. 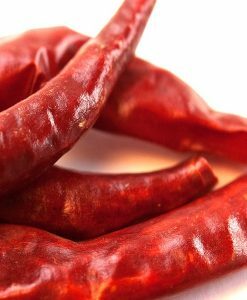 The many and very hot midribs may be easily removed. 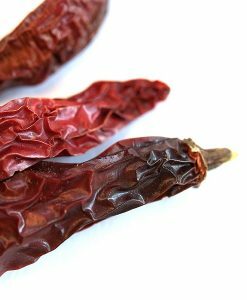 They color from green to chocolate brown and finally to red and are excellent for drying. Usually the dried pods are grinded into powder for use in sauces and stews. 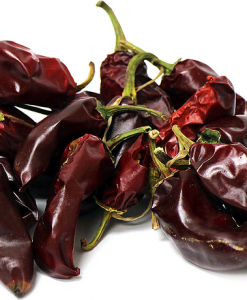 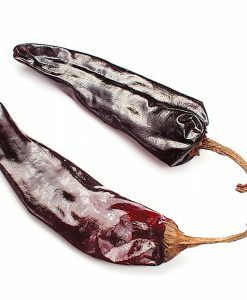 This is one of our favorite hot chiles. 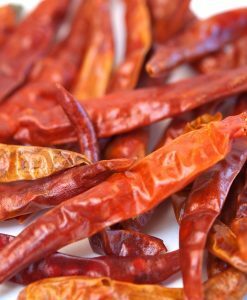 Rinse and soak in hot water for 10 minutes to re-hydrate or add directly to recipe that will cook at least 10 minutes. 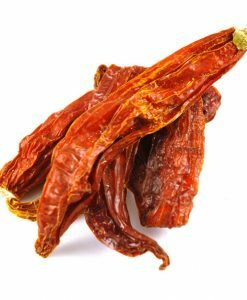 You can also grind the dried peppers in a mill for easy addition to recipes.